Watering your foundation during the dry season. Monitoring foliage around your home’s foundation. Making sure your downspouts aren’t leaking. Cleaning and inspecting your gutters. Checking for water pooling near your foundation. Making sure the ground slopes away from your home’s foundation. Inspecting the perimeter of your home. 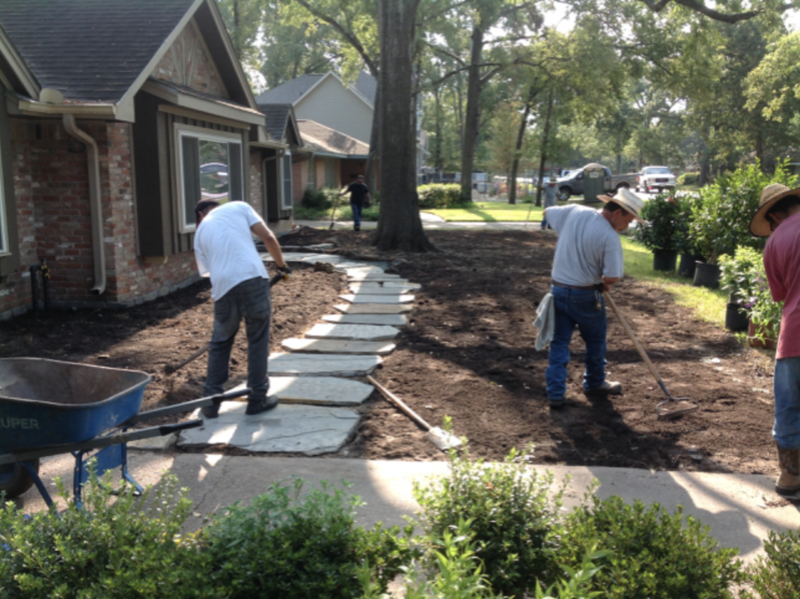 ​While this checklist ticks on most things, one important thing is missing – landscaping! 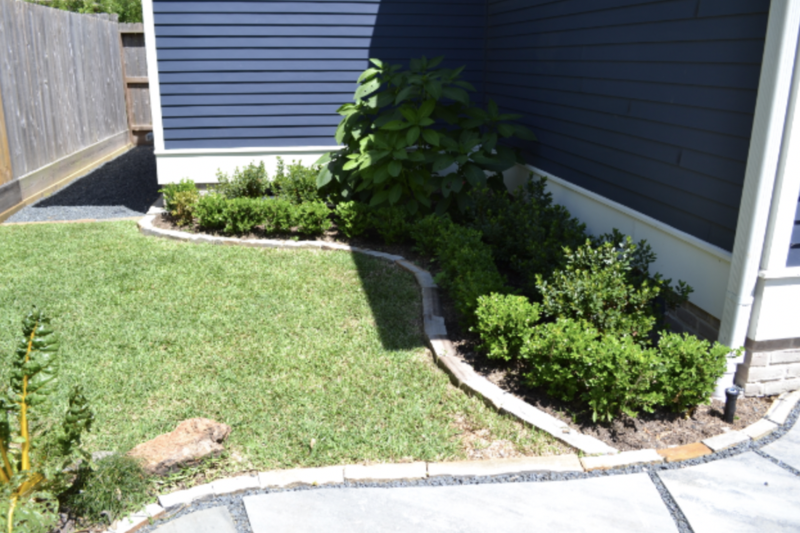 Did you know that your foundation can get damaged just by the way you have landscaped your yard? 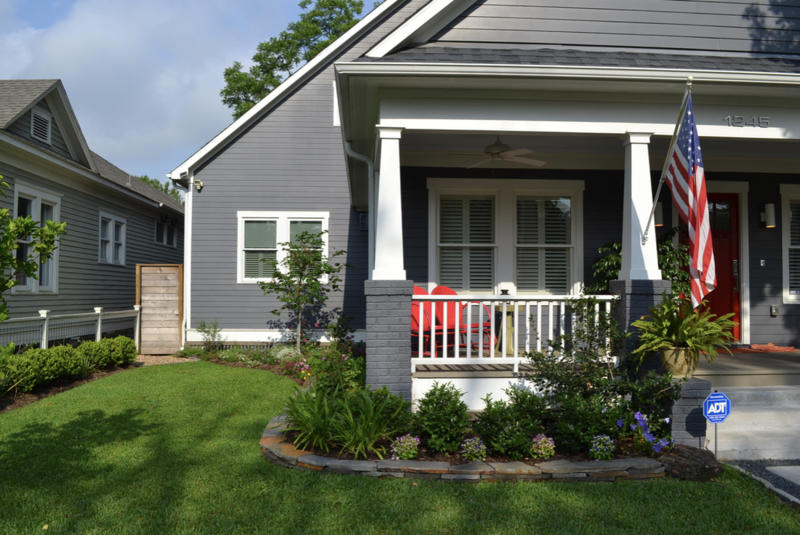 Sure, landscape design can add a personal, inviting touch to your home’s exterior. However, the key is to ensure that you do it properly. Water is the number one cause of foundation damage. So, ensuring your foundation is safe from water runoff is key to protecting it. 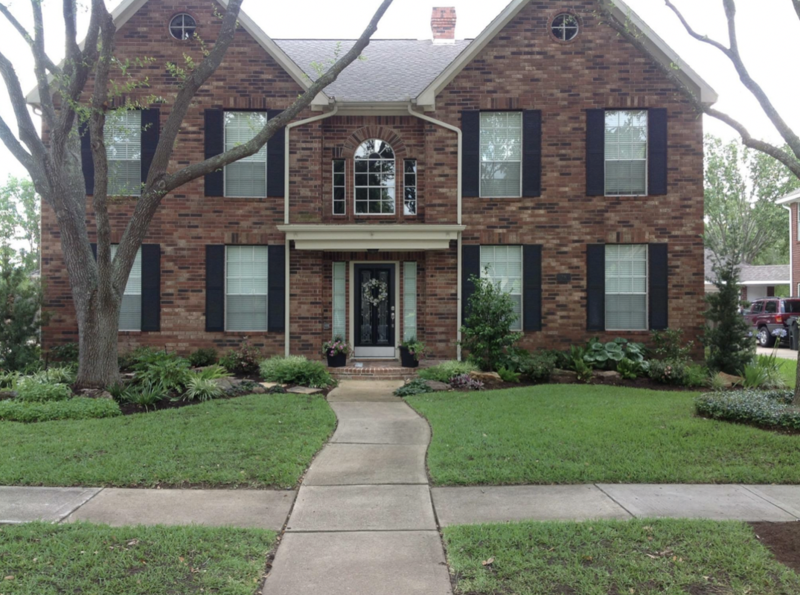 When you look at your home, do you notice that your yard slopes towards it? If so, then that is a sign of trouble. You need to correct it as soon as possible to prevent your foundation from getting damaged (if it hasn’t already been). According to home foundation experts, a good slope is one that is at least 6 inches in 10 feet. This ensures that the soil slopes away from your house. So how do you check the slope? You will need to use a level. Place one end of the level where the ground and foundation meet. Ensure that the level is straight, then measure the space from the other end of the level to the ground. If you are using a 24-inch level, the gap should be at least 2-inch. Multiply your findings by five. This should tell you whether or not your slope is good or not. Anything less than 10 inches is unacceptable. You’ll need to increase it. But don’t stop here. Don’t forget to do the same for the rest of the perimeter. Many homeowners make the mistake of just checking their front yard and forgetting other areas. If you notice any spots sloping towards your home or where the ground levels off, you’ll need to regrade the area. Covering up your home’s foundation is a bad idea. Why? Because when you cover it, soil moisture and air circulation are hindered. Leaving it exposed helps promote these processes. So as you plan your garden this year, ensure you leave a few inches of your foundation exposed. Additionally, leave a gap between your foundation wall and the plants so that water doesn’t pool close to the wall. It may also be a good idea to plant drought-resistant flowers and greenery or those that don’t need a lot of water. Not only will they lower your water bills, but they will also help ensure that moisture collecting near your home isn’t excessive. It’s true that water is not a foundation’s friend. That said, there are exceptions to this rule. During the dry spell, especially in areas with poor soil conditions like Texas, it’s crucial to maintain soil moisture. To ensure even soil density and moisture levels, it’s crucial that the soil moisture surrounding the perimeter of your foundation is relatively the same. However, ensure that you don’t overwater. Overwatering may lead to problems like foundation movement and/or cracks in your walkways. If you have a sprinkler system, ensure to inspect it for leakage every now and then. 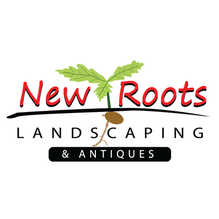 Well-maintained trees and shrubs provide a lot for a landscape. For example, they help provide shade, natural beauty, and prevent soil erosion. Sadly, if left unattended, tree roots can cause severe damage to your home’s foundation. Trees with invasive root systems are especially bad news for home’s foundations. If you have large trees within 10-20 feet of your home and their canopies are touching any side of your home, there are high chances your foundation could be in trouble. You have two options in this regard: to remove them or to install a root barrier. Runoff from gutters can quickly erode your slope. And, once eroded, water will stagnate close to your foundation eventually causing damage. If your gutters aren’t pushing water some few feet away from your foundation, consider installing gutter extensions. You can even go a step further and install downspouts to take the water farther out. You also want to ensure that your gutters are free from debris. Clogged gutters can cause water to overflow out of your gutter system and down the sides of your home. While often under-appreciated, your home’s foundation is an important component of your house. Keeping water away from it is an important part of maintaining your home’s structural integrity.